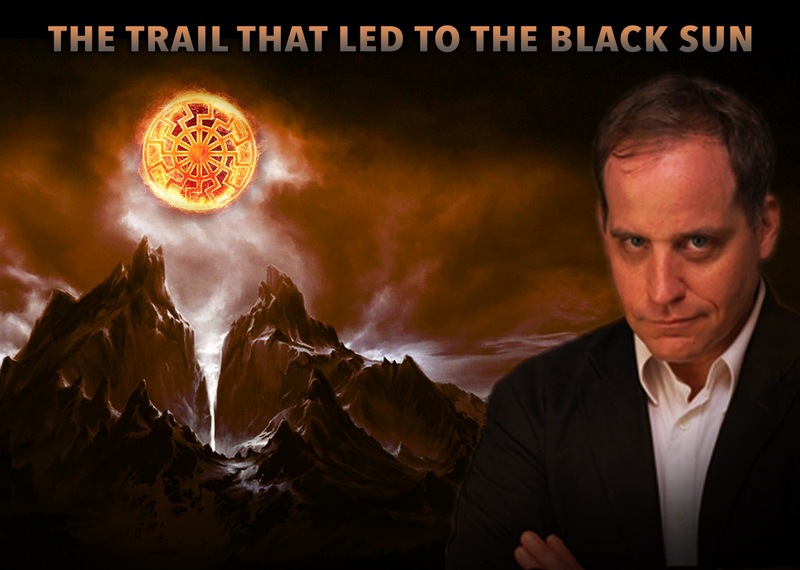 Benjamin Fulford: The Trail that Led to the Black Sun -- Will Humanity Learn From the Past? 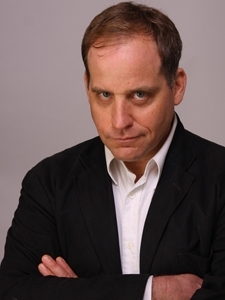 In the latter portion of Benjamin Fulford's newsletter from the week of March 13th, he described meeting high-level figures in Japan and Asia who revealed the secret religion or beliefs of some of the elite power players on Earth. 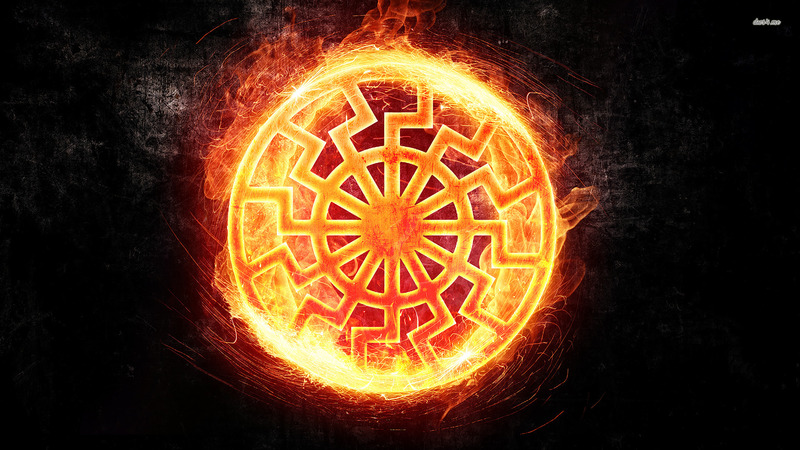 Apparently, they worship the Black Sun, a negative solar deity that personifies the antithesis of the Creator—a force of death, destruction and chaos instead of life, creation, and order. This is strikingly similar to the satanic Cabal mentioned by several other noteworthy researchers and insiders, such as Mark Passio and Jay Parker. In the '90s, Passio was recruited into the Church of Satan by Anton Lavey. Passio thought that Satanism was nothing more than a religion for personal empowerment, but he discovered it was much more insidious than that. And after attending Grotto meetings in the dead of night wherein member lawyers, doctors, and politicians spoke of their abject hatred for the unawakened masses and their continued desire to enslave and torture people, Passio had a change of heart. Recently, David Wilcock and Corey Goode have claimed that the origin of this dark group traces back to a pre-Adamic period, some 55,000 years ago. Allegedly, a transhumanist cybernetic race of giants warred in the solar system's distant past, once occupying a planet that was destroyed some 500,000 years ago, now home to the asteroid belt. They fled to Mars after the destruction of their home planet and eventually fled to Earth in a space ark that became the Moon of Earth. Finally, they settled in Antarctica, cannibalizing their motherships, and building several highly advanced civilizations. They interbred with the human elite on Earth at the time, forming what is known today as the Illuminati bloodlines. Whether or not this account is true remains to be seen, but could provide another link in the chain of the hidden history of Earth. This cosmic archetype is amoral, meaning it can embody both light and dark attributes. Anyone can make contact with this cosmic archetype, but the nature of the knowledge they seek, and ultimately how such information is used, determines if it is positive or negative, harmful or beneficial. And the dark elite of this world used various occult rites to make contact with negative forces who gave them knowledge of how to enslave humanity with expert skill. The Jesuits, in particular, devised several cruel methods of using child human sacrifice to create a heavily traumatized soul that would become a tool for the necromancers once the mortal coil had been shed. Using these specters as emissaries of darkness, insidious groups received intelligence from their dark overlords. According to some sources, there were legions of ghosts created over the centuries that fell victim to the dark occultists, who use them like etheric spies and mercenaries. Papal Bulls is one example of a Satanic rite that is intended to bind a soul of a child to a dark purpose. The Black Sun represents the dark Lucifer, the bringer of knowledge for those who seek pain, suffering, enslavement, and power. This archetype has been worshiped by many different elite groups, under many different names and guises, such as Moloch, Baal, Satan, Lucifer, and so on. And in the modern world, the average person worships the Black Sun via their materialistic immoral lifestyle. For example, a "consumer" in occult symbolism, is someone who has allowed their consciousness or spirit to devolve into a materialistic and egocentric zombie, one who doesn't care about truth, morality, and justice. Such people seeks to satisfy all their base desires, even if it means hurting others or turning a blind eye to harm. In this sense, the masses indulge in cravings of all sorts, deceived into worshiping death, destruction, and chaos—all under the illusion of technological progressivism. Years ago I was told by agents sent by then Japanese Finance Minister Heizo Takenaka that there was a plot to kill 90% of humanity in order to “save the environment.” Asian secret societies had heard the same thing when they wire-tapped a meeting at the Molech (Baal, Set, Satan) worshipping Bohemian grove. When they offered to help fight these Satan worshippers, I suggested to the Asians that the problem in the West has highly concentrated at the very top of the world power structure and that the average Westerner would be totally appalled at the idea of killing 90% of humanity. We came to the conclusion that the solution to the problem lay in targeting the very tip top of Western power. Apparently for thousands of years this entity has given enormous power and wealth to a select few in exchange for having them feed it human and animal sacrifices. This is what I call the Satan worshipping Khazarian mafia. However, an incredibly powerful light-force entity confronted this black sun and threatened to delete the entire universe into zero and one of black and white unless it backed off. That is because the forces of darkness were getting so strong they threatened the entire structure of the universe. The entity backed off and fled this universe. This was seen as the Norway spiral event. Of course seeing is believing and until we actually see and experience these changes personally, people must focus on improving the here and now of their real lives. Hopefully, the rest we shall see. 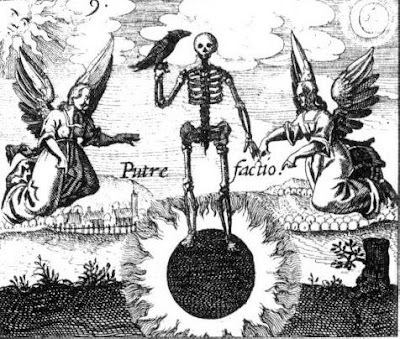 If Fulford's claims are accurate, then it suggests there is a core aspect to dark occultism that has various sects and variants throughout the East and West. And almost all such insidious groups are aligned under the common banner of enslaving humanity. Or to put it another way, they are all interested in maintaining their illusory status as masters and elites via their suppression of the people. Fulford claims that some of these groups have turned the other cheek, and are now working to end the deplorable practices of the past. As a people seeking to gain knowledge and freedom therefrom, we would do well not to believe such things blindly. By all accounts, it appears that the war for freedom and truth has been raging for almost all of human history—at least over the past 10,000 years. The common thread is one of dependency, ignorance, and dogma in the enslaved masses—the foundation that makes tyranny possible. The elite maintains their power because the people believe in that false authority. And the price of such belief means the enslavement of all. Will this time in history be any different? Will we, as a people, set aside our differences and work together to take up our divine right and govern ourselves for the benefit of all? The hard truth that all generations must face is that all people are ultimately responsible for the welfare and prosperity of others. Whether we learn this lesson or not remains to be seen. But the opportunity to shift society into a golden age is within our grasp. This article (Benjamin Fulford: The Trail that Led to the Black Sun -- Will Humanity Learn From the Past?) originally appeared on StillnessintheStorm.com and is free and open source. You have permission to share or republish this article in full so long as attribution to the author and stillnessinthestorm.com are provided. If you spot a typo, email sitsshow@gmail.com.